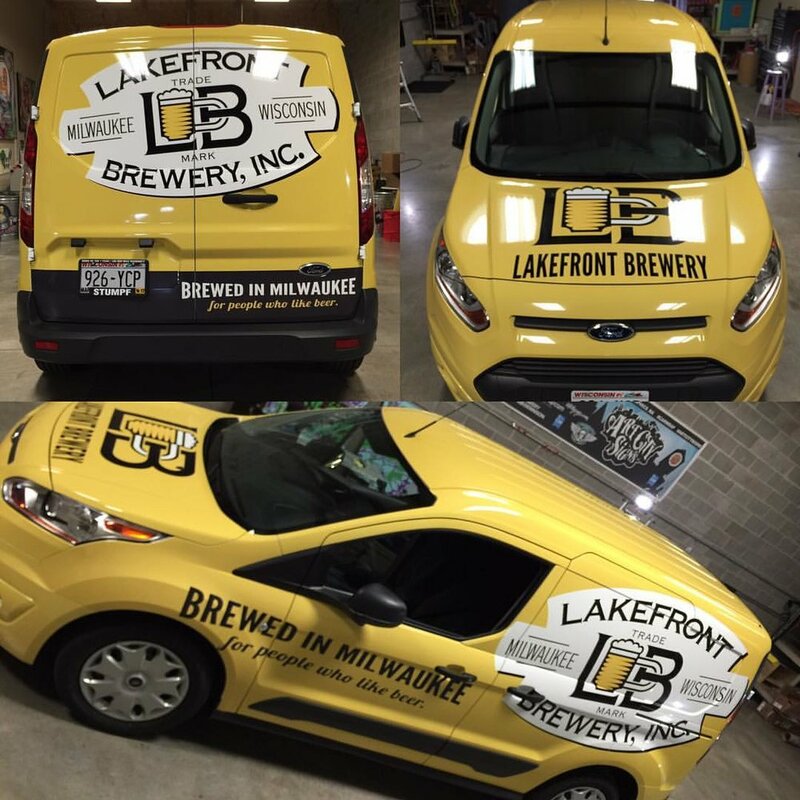 Art City Wraps has created and installed vehicle wraps for many companies across the country, including Agnesian Health Care, Sandals Resorts, Coors Light, Samuel Adams, Bergstrom, Pabst Blue Ribbon, Lakefront Brewery, Small Town Brewery, Labatt Brewing Company, and more. 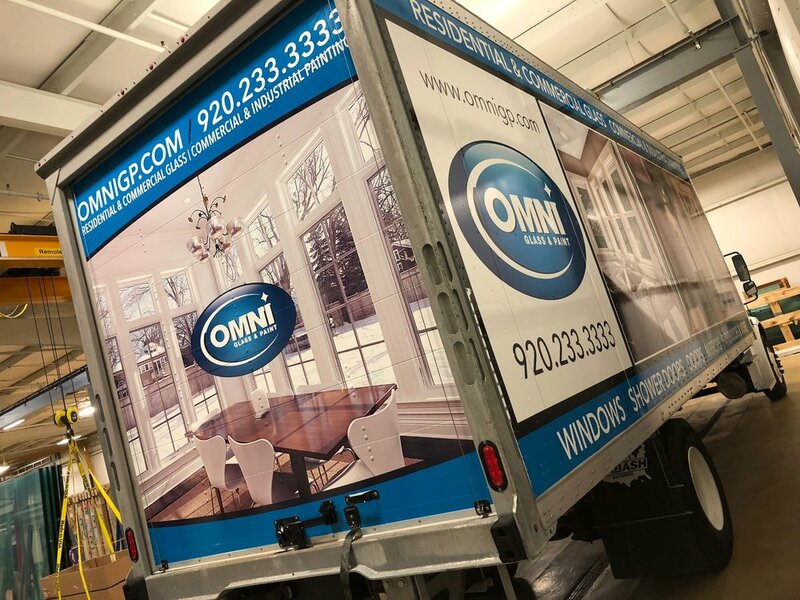 Vehicle wraps are an extremely effective marketing strategy. 98% of audiences said they notice ads on vehicles, and 96% of Americans traveled in a vehicle in the past week. Mobile flexibility allows companies to position their vehicle ad anywhere they want, which means that mobile advertising has the potential to create thousands of impressions every day. 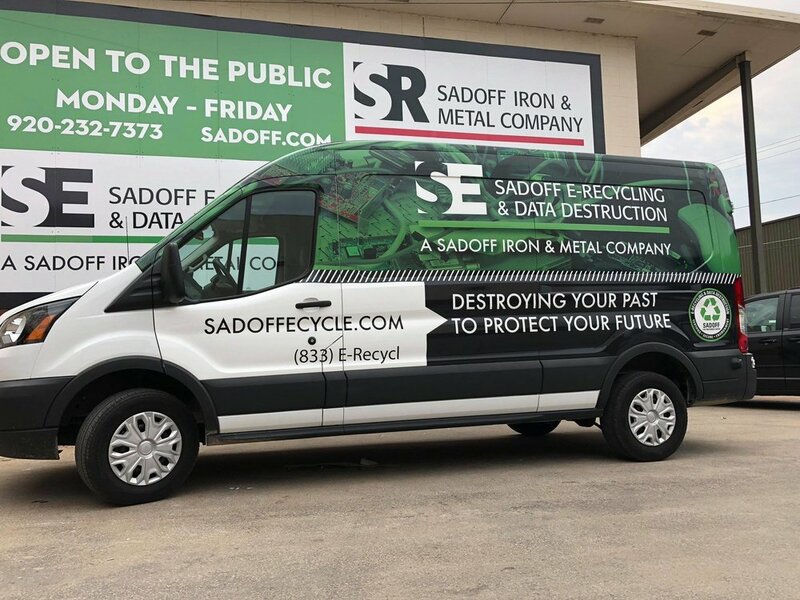 Vehicle wraps cost about 35 cents per thousand impressions, making them an efficient and inexpensive form of advertising. 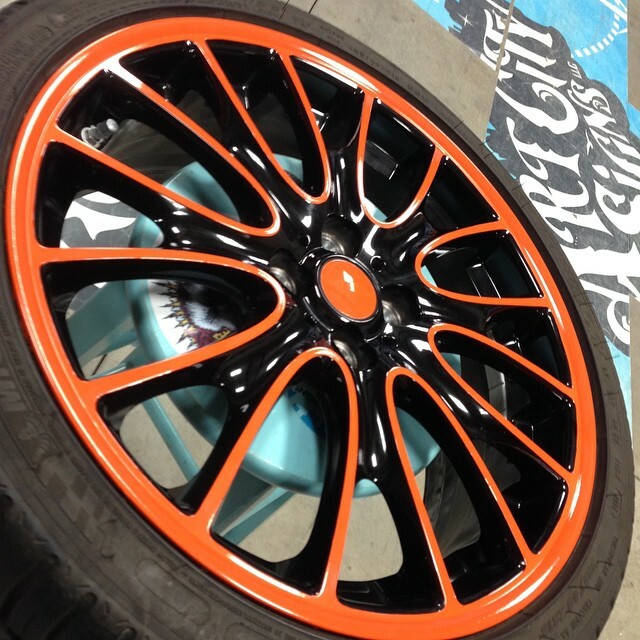 There's no need to get your Car, Boat or Recreational Vehicle re-painted if you want to change its color. A vinyl car wrap is a perfect solution for updating your vehicle color and is available in a endless number of prints, colors and finishes. If you are looking to change the entire color or just add some accent splashes we can create the perfect update for you.